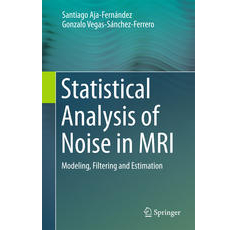 Aja-Fernández, S., M. Niethammer, M. Kubicki, M. E. Shenton, and C-F. Westin, "Restoration of DWI data using a Rician LMMSE estimator", Medical Imaging, IEEE Transactions on, vol. 27, no. 10: IEEE, pp. 1389–1403, 2008.